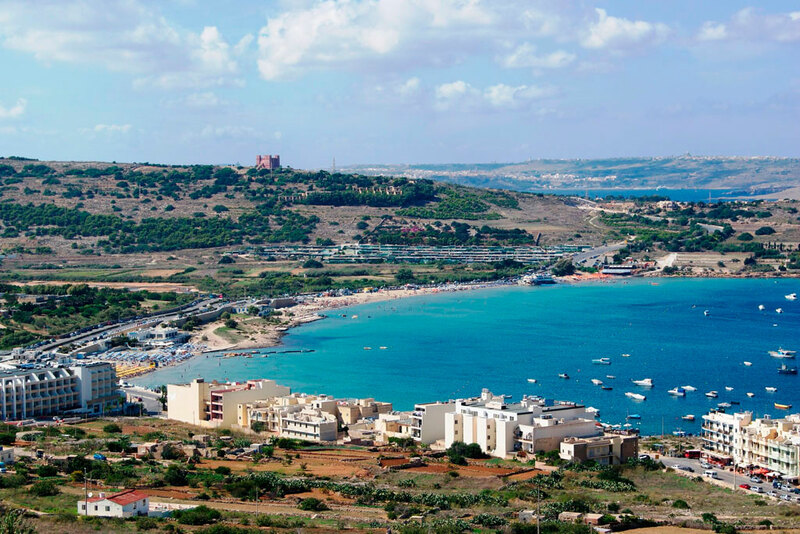 Mellieha is home to some of the best beaches on the Maltese islands, such as Ghadira Bay, panoramic views of the countryside and the Mediterranean, and fertile valleys. 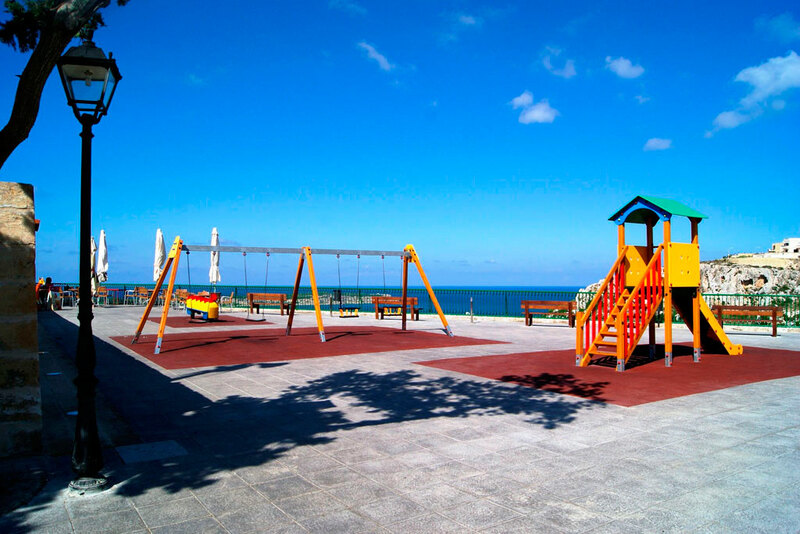 These can easily reached by a regular bus service from the village center. 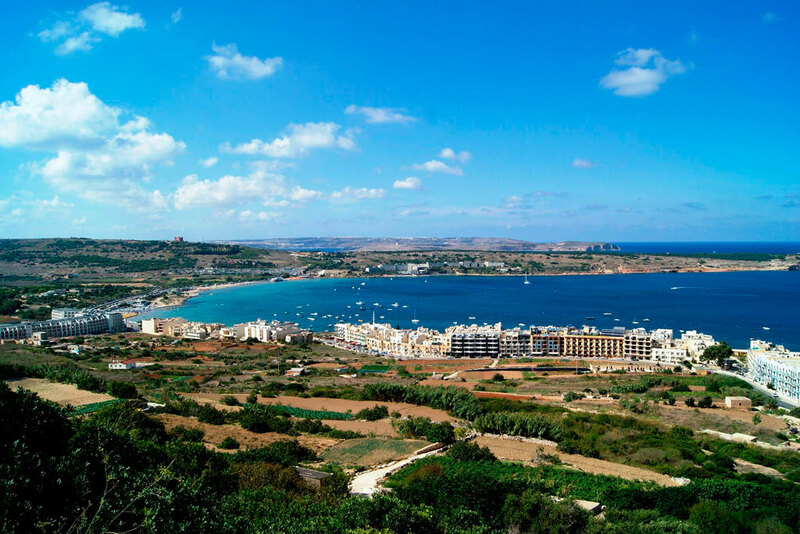 From Cirkewwa, the northern-most part of Mellieha, one can get a short ferry trip to our idyllic sister-islands of Gozo and Comino. 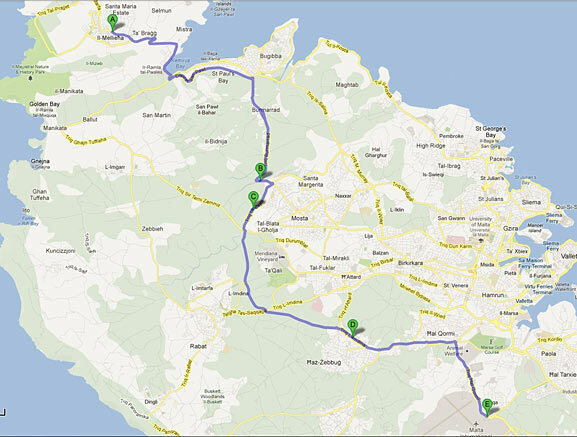 The ferry boats are only a 10 minute drive from the center. 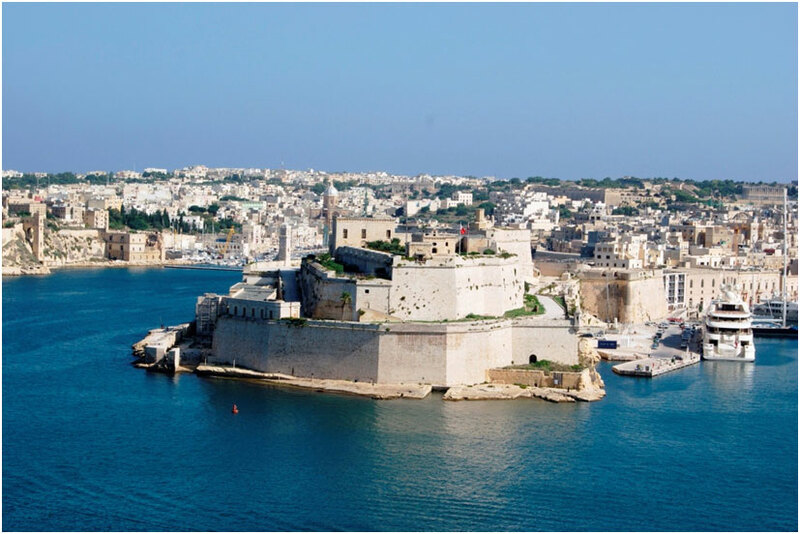 Valletta, the capital city of Malta, is located in the central-eastern part of the island approximately a 45 minute drive by car from Mellieha. 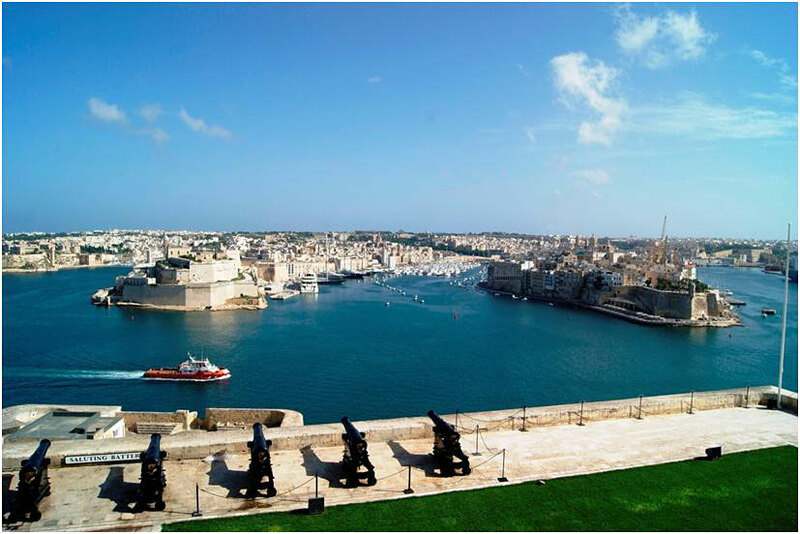 Valletta contains historical buildings from the 16th century onwards and it was recognized as a World Heritage Site by UNESCO in 1980. 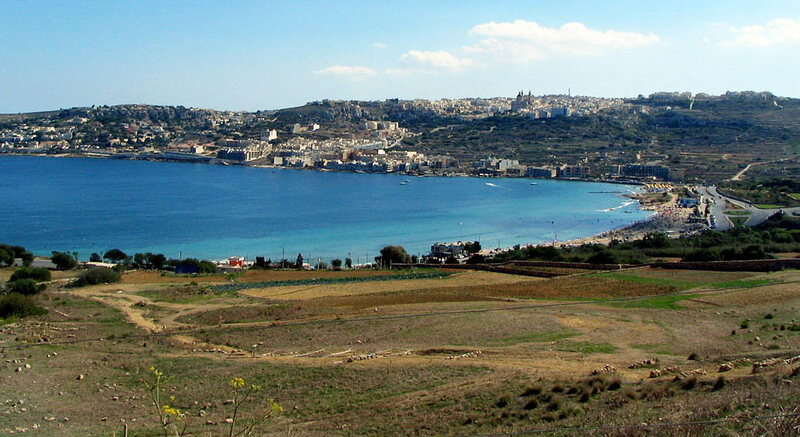 Some towns within the vicinity of Mellieha are Bugibba and Mgarr. 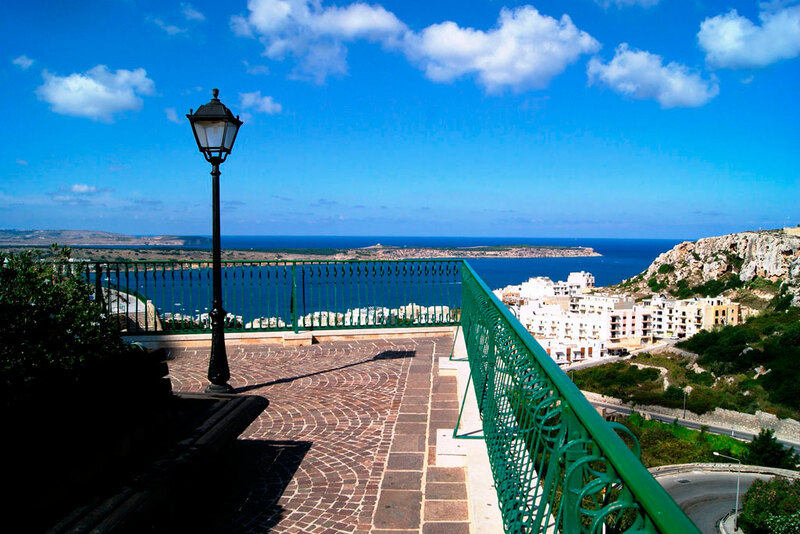 Bugibba is brimming with catering outlets, pubs, discos, and a casino along the promenade, while Mgarr is renowned for its restaurants offering the traditional rabbit dish known as a “fenkata”. 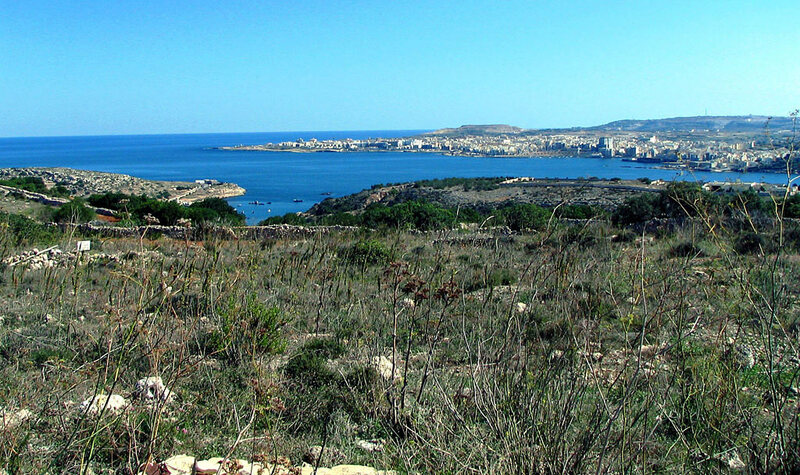 These are roughly a 15 minute drive away. 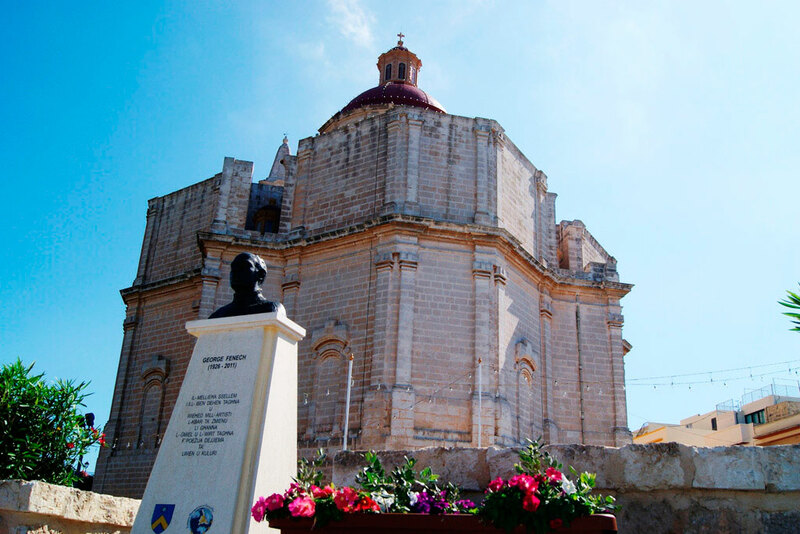 Mosta is about a 20 minute drive away from Mellieha, and is famous for the Mosta Dome, the 3rd largest dome in the world. 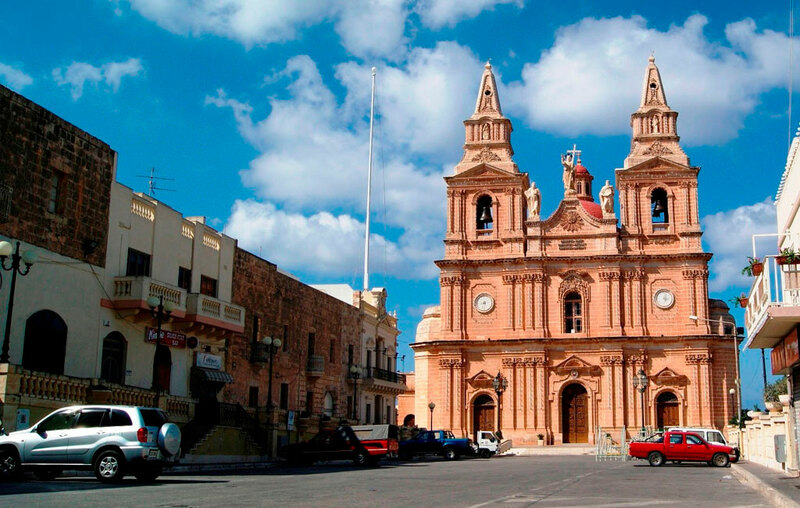 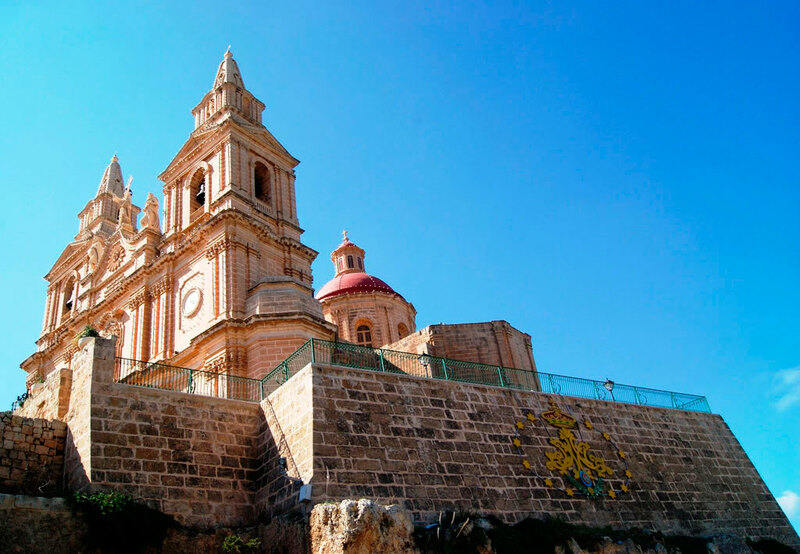 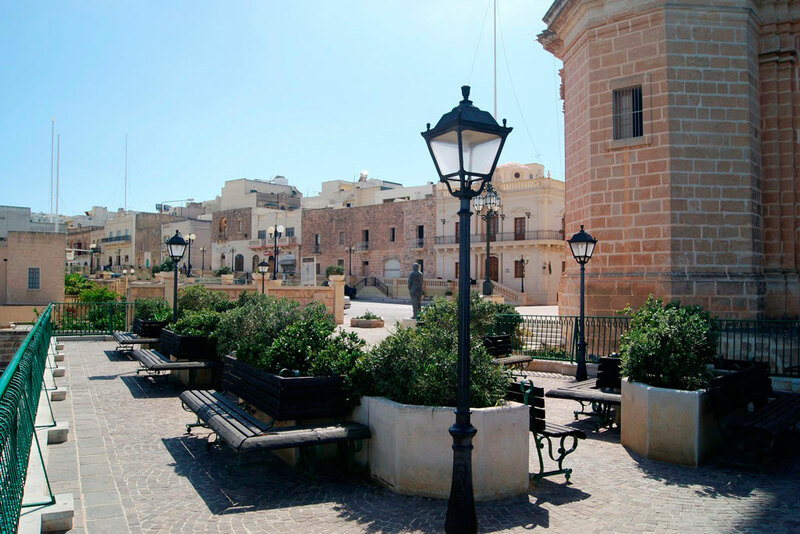 Whilst in Mosta, one can enjoy some shopping or grab a bite at one of the many cafes. 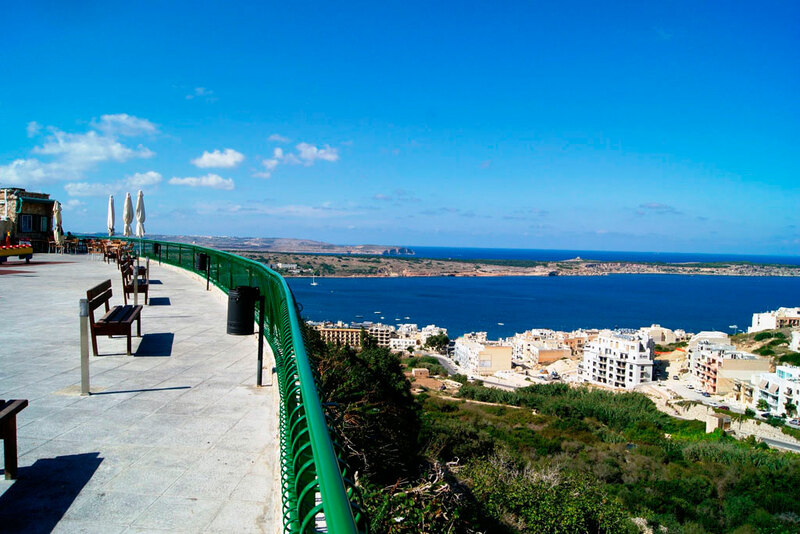 A 30 minute drive from Mellieha, the sea-side towns of Sliema and St. Julian’s boast a varied choice of bars and al fresco dining restaurants along the promenade. 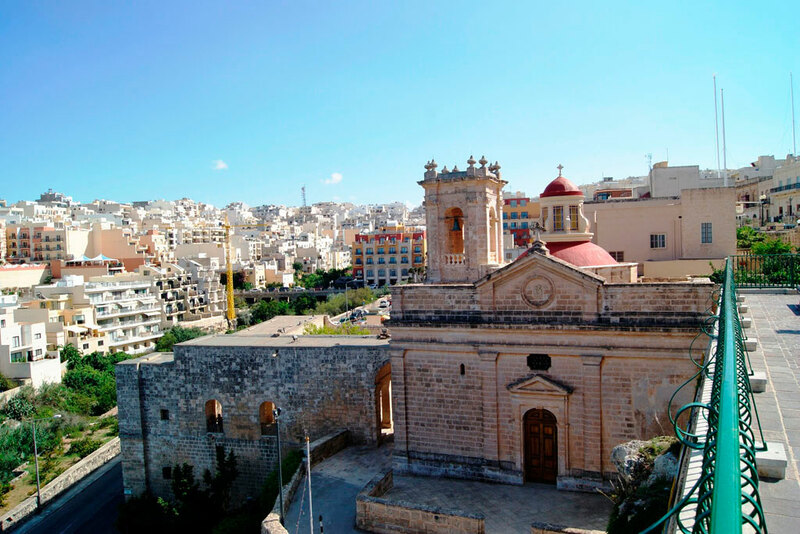 Sliema is also Malta’s main shopping hub, while St. Julian’s is popular with those who are looking for a good night out at one of the clubs and discos found in the Paceville district. 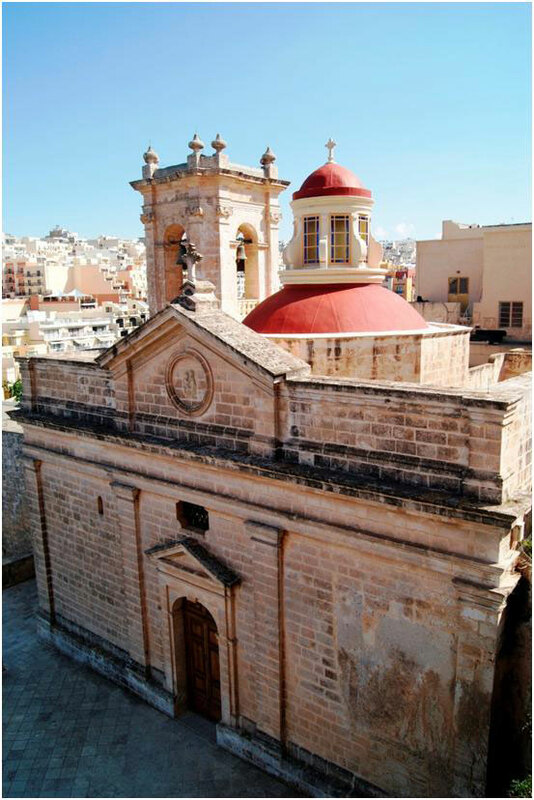 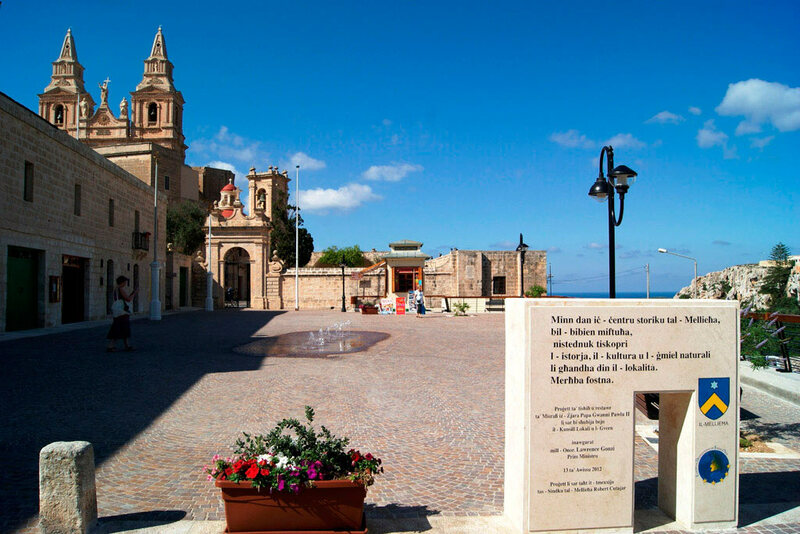 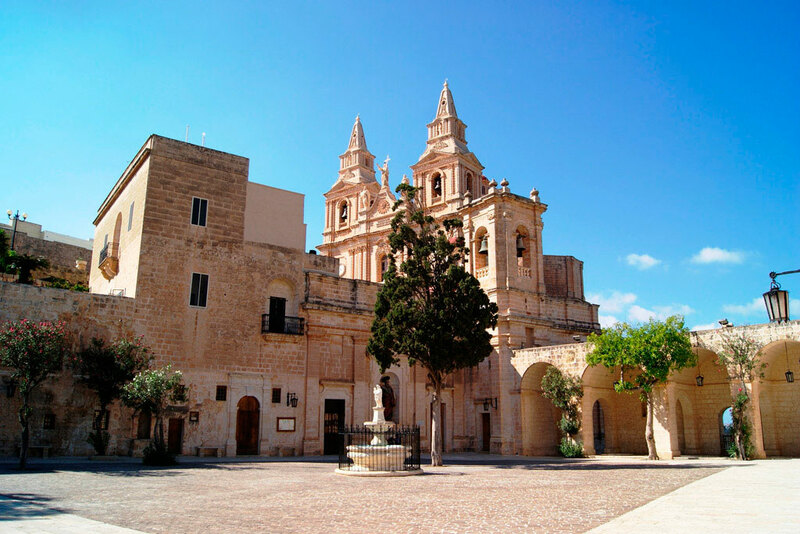 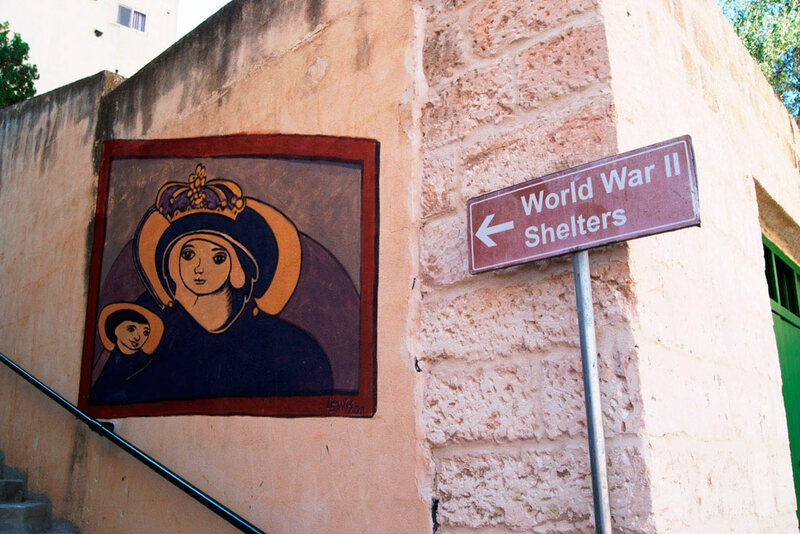 Another place of interest is the historic town of Mdina. 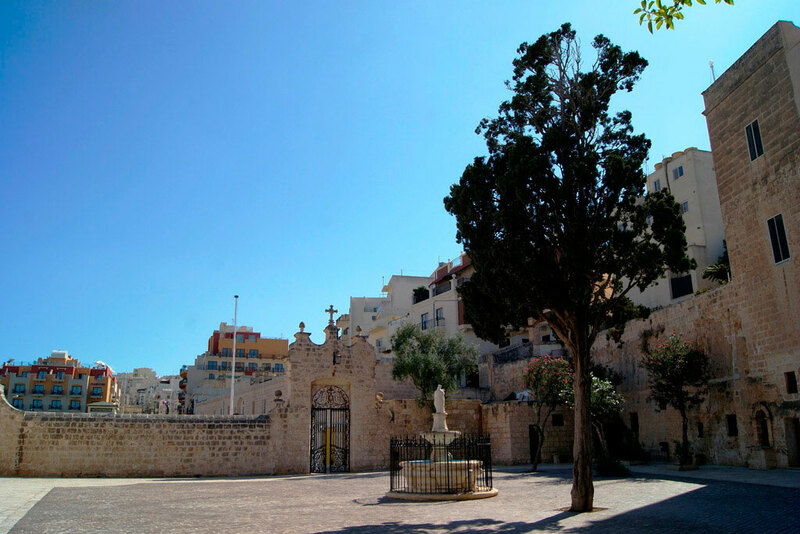 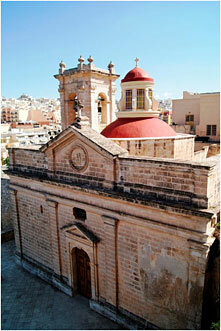 Mdina is the old capital city of Malta more commonly known as “the Silent City”. 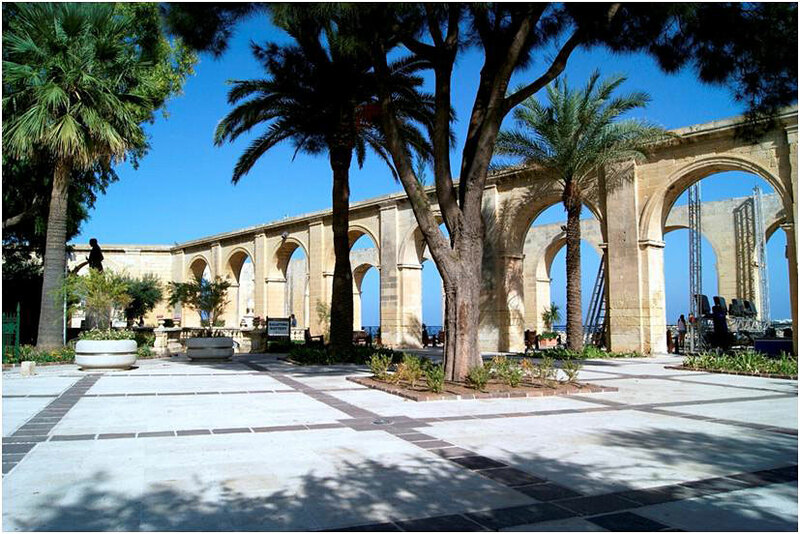 Its neighboring town, Rabat, is also worth visiting. 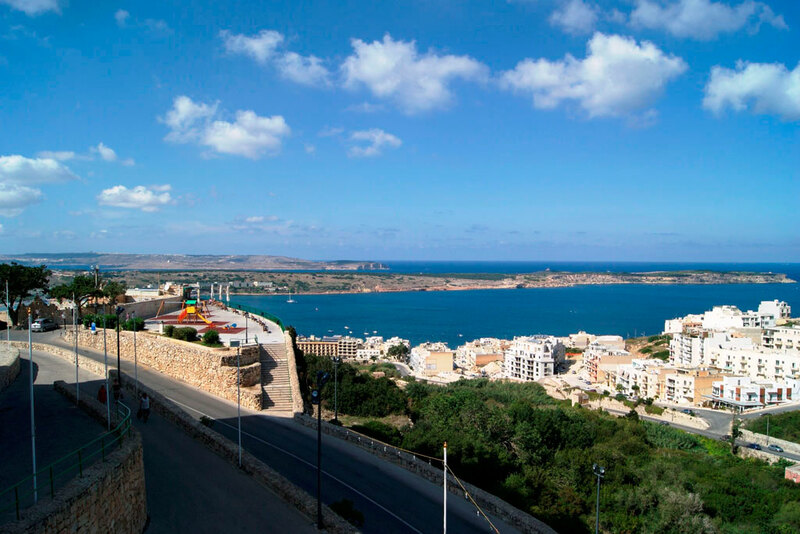 These cities offer a taste into typical Maltese culture and fantastic surrounding views, and are only a 25 minute drive from Mellieha. 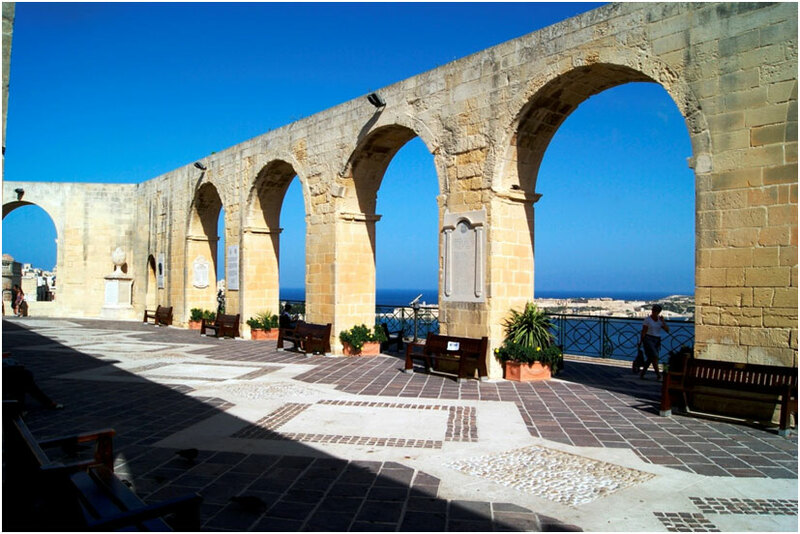 Malta’s climate is typical of the Mediterranean - very sunny with a daily average of five to six hours sunshine in mid-winter to more than 12 hours in summer. 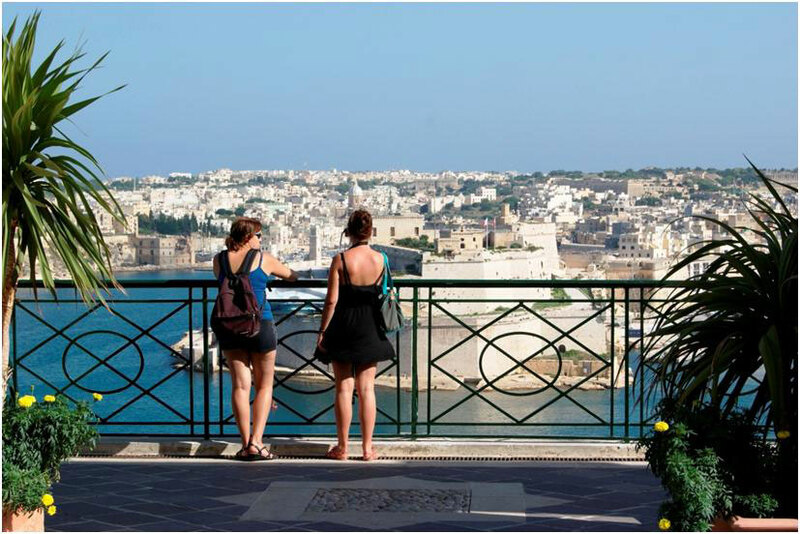 Winters are mild, with the occasional short chilly period. 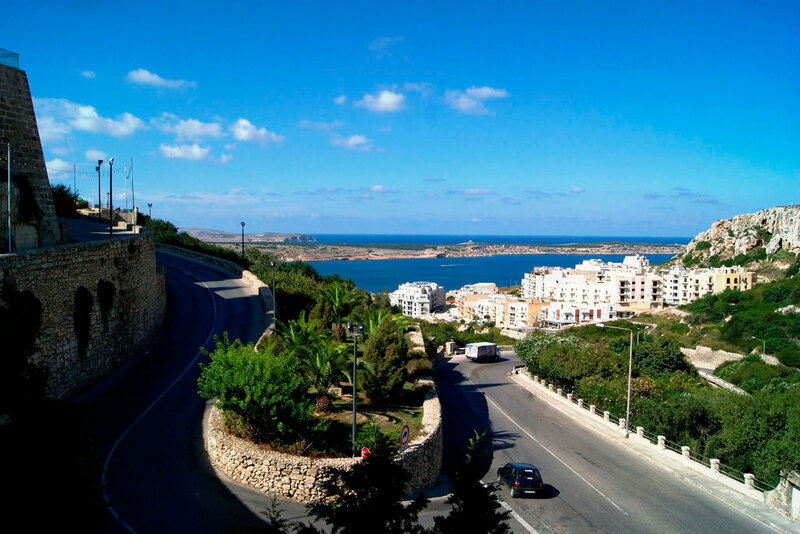 Summers are hot, dry and very sunny and the extended summer period is usually from about late May to mid October. 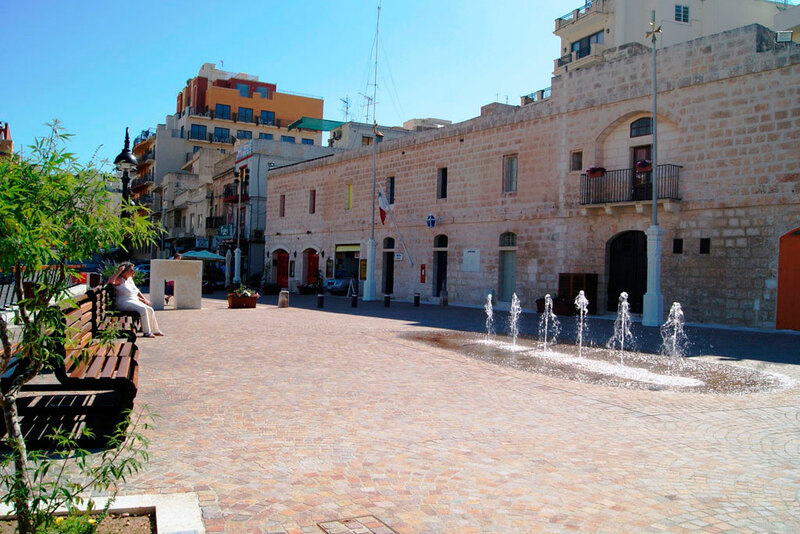 Annual rainfall is low, averaging 578mm a year, and the length of the dry season in summer is longer than in neighboring Italy. 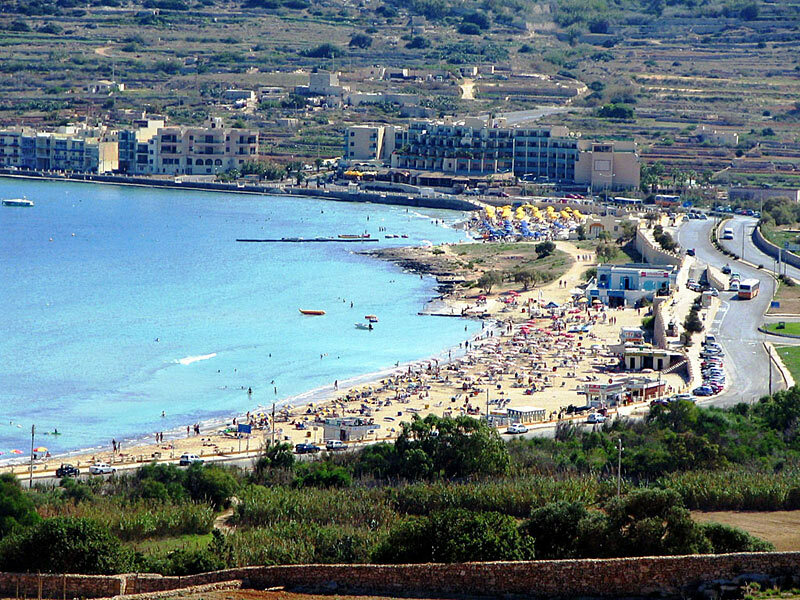 The peak beach season can even last until mid- to late October. 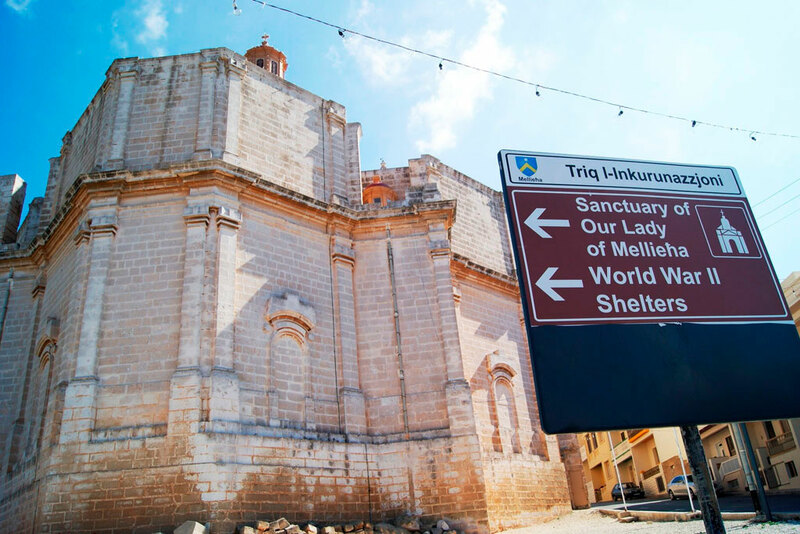 When you are out of the airport area, follow the road signs to Qormi /Zebbug. 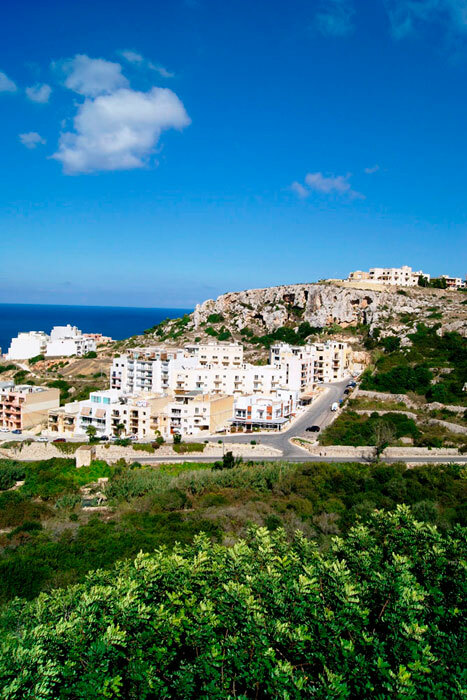 On your next roundabout follow the Road signs to Mellieha, and make your way uphill.